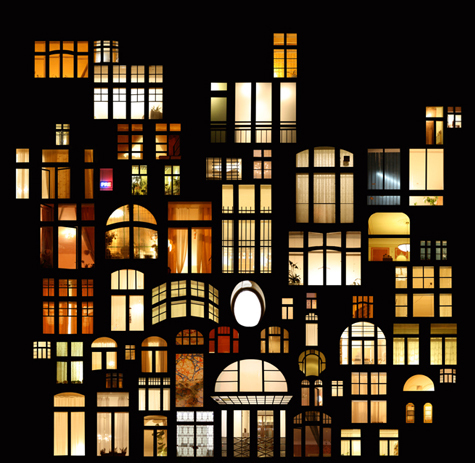 Anne-Laure Maison collages nighttime windows into a colossal pieces of glowing architecture. Wonderful - Happy Friday! What a cool concept and great image! Have a great weekend! you are back I am glad.